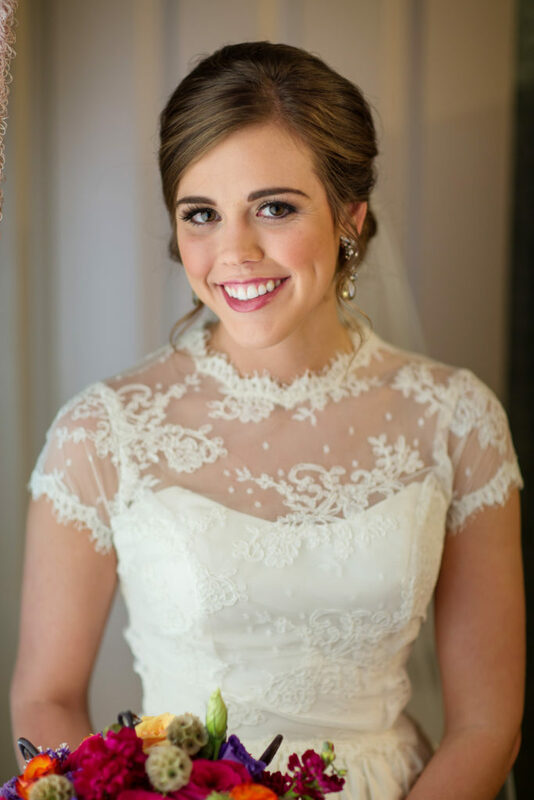 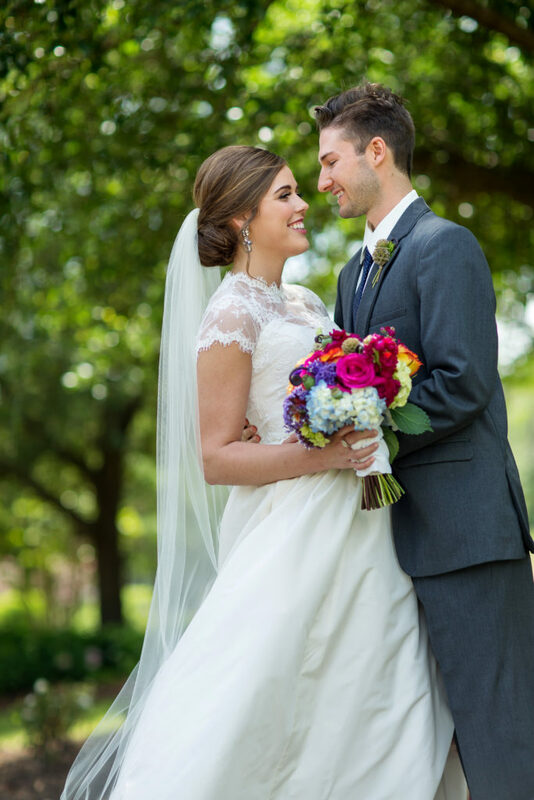 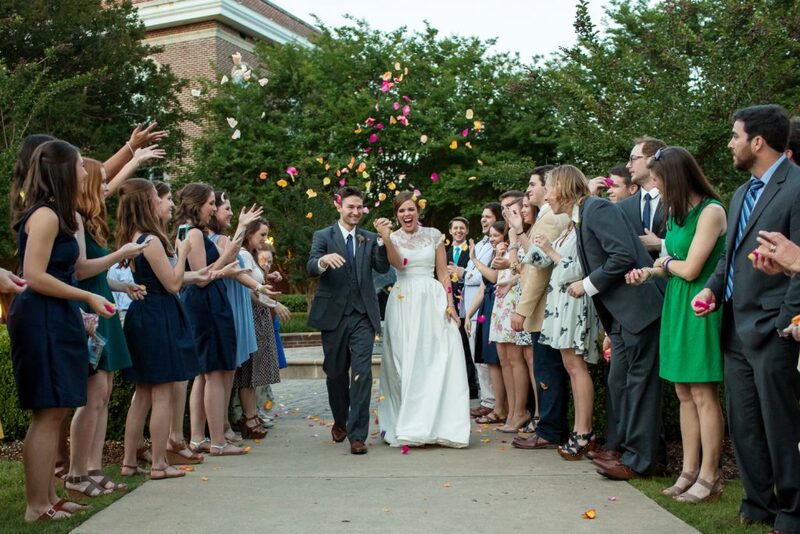 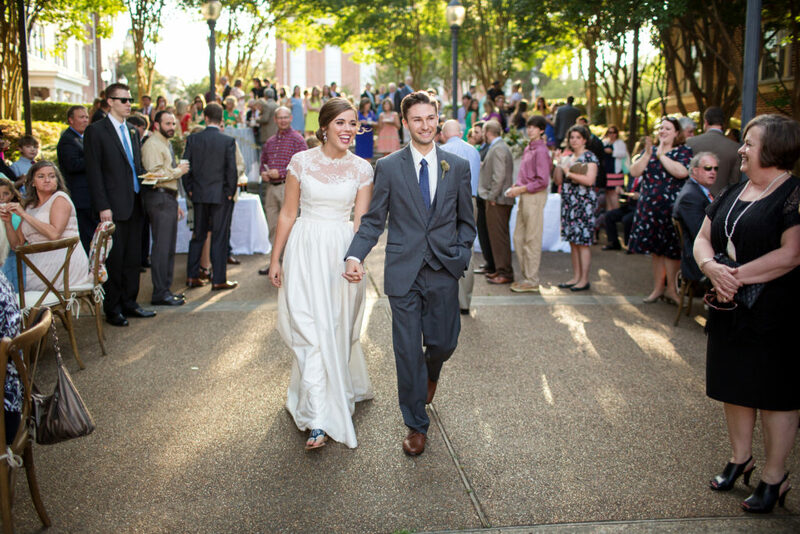 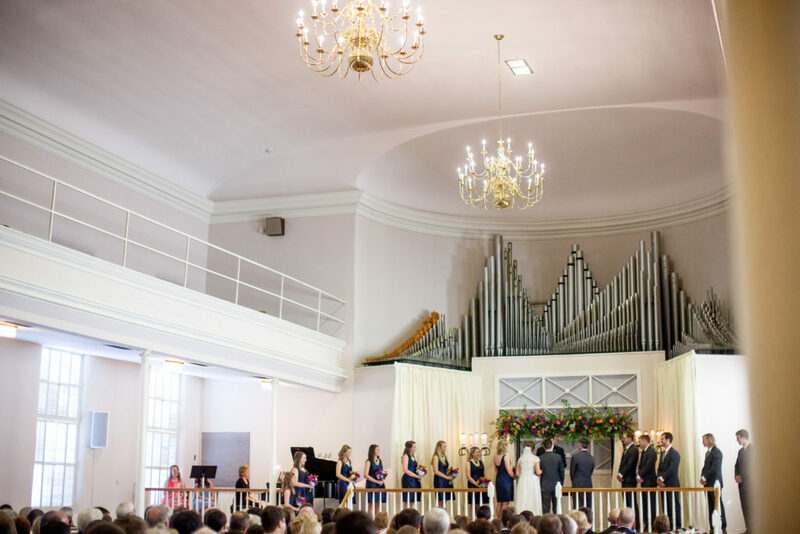 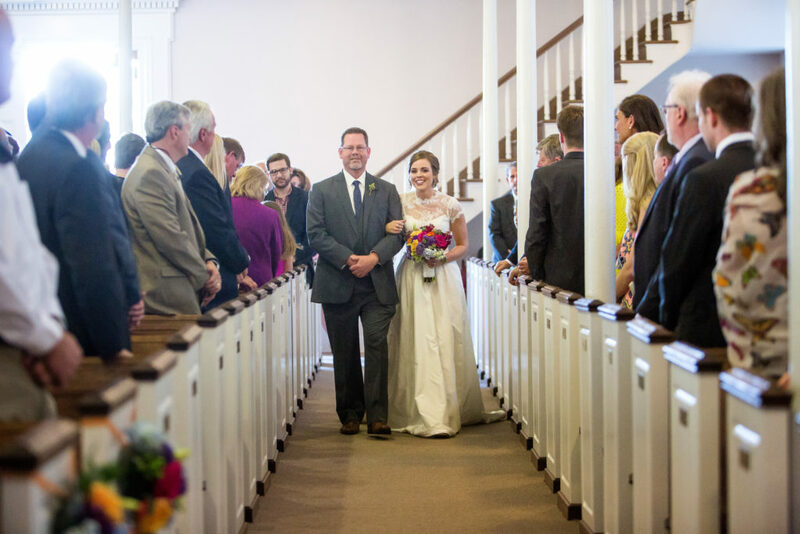 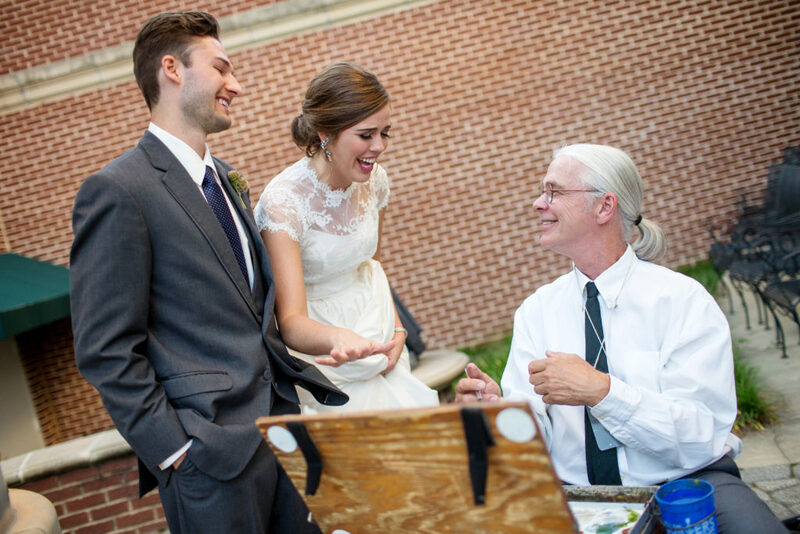 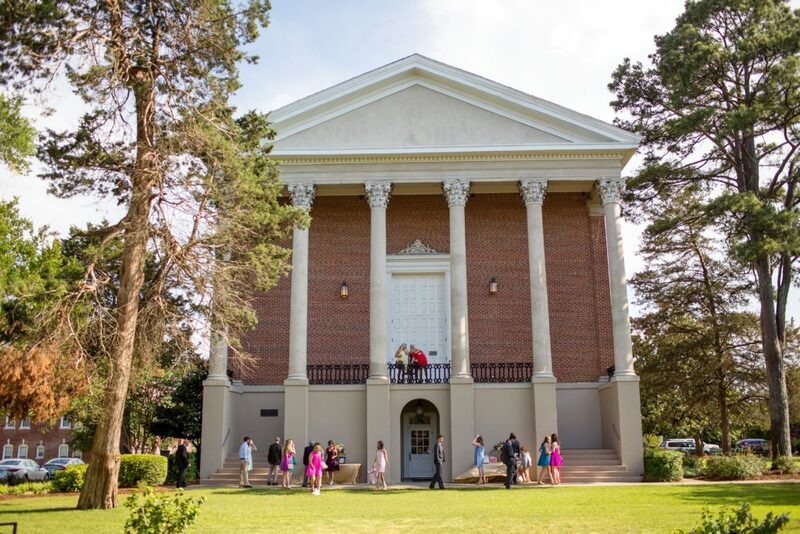 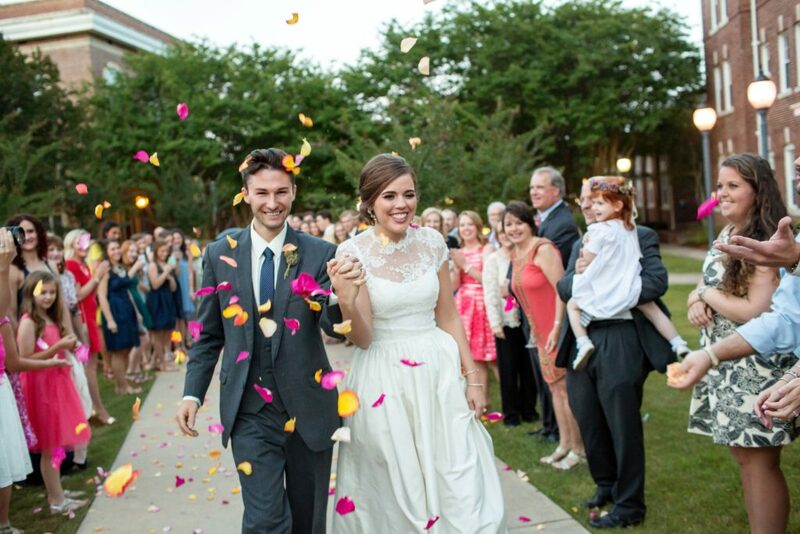 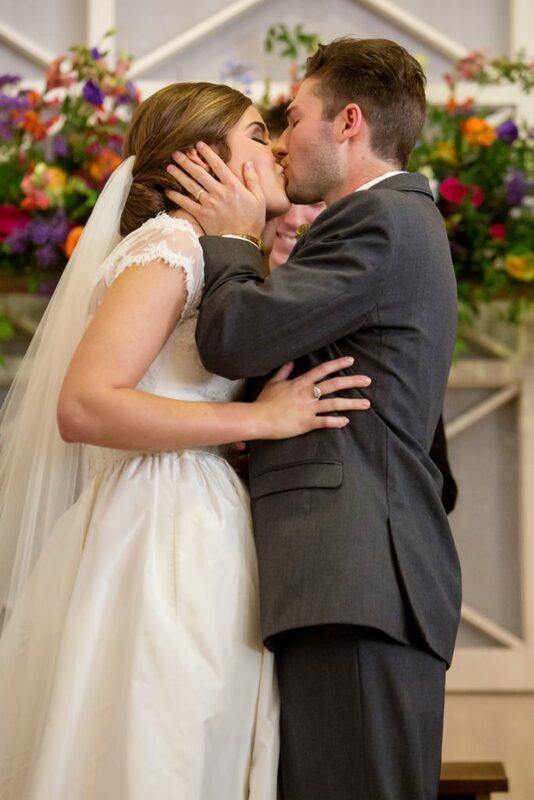 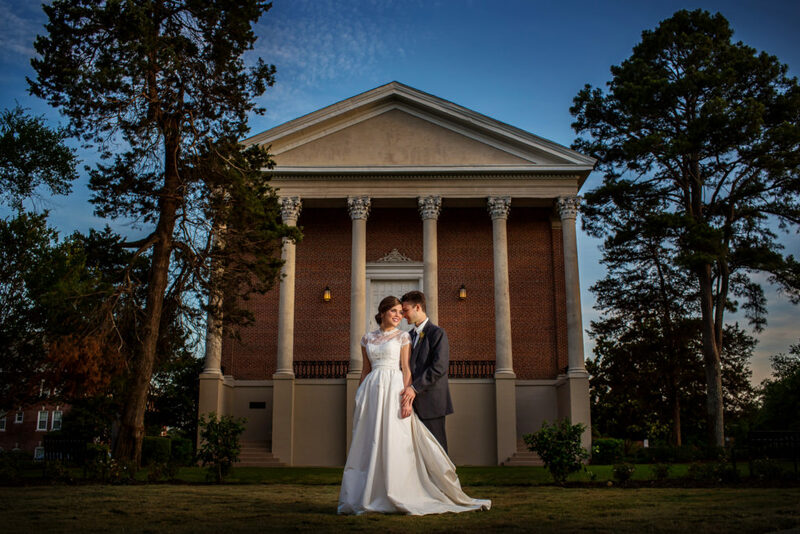 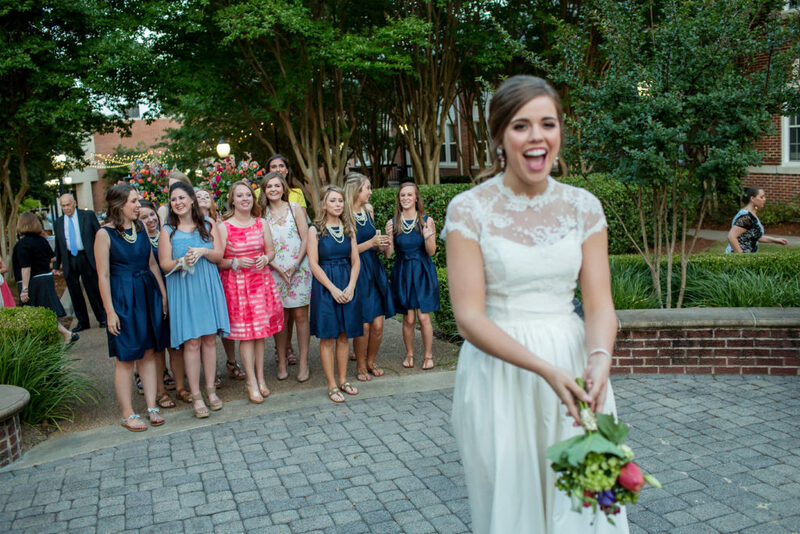 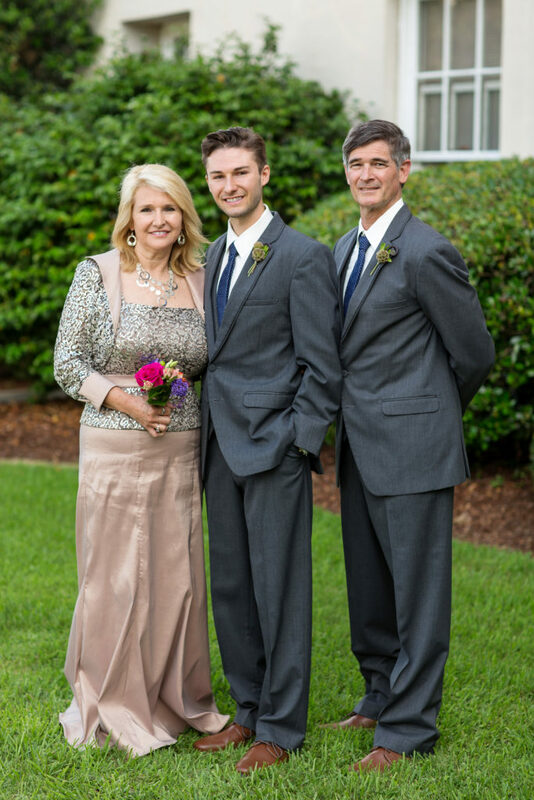 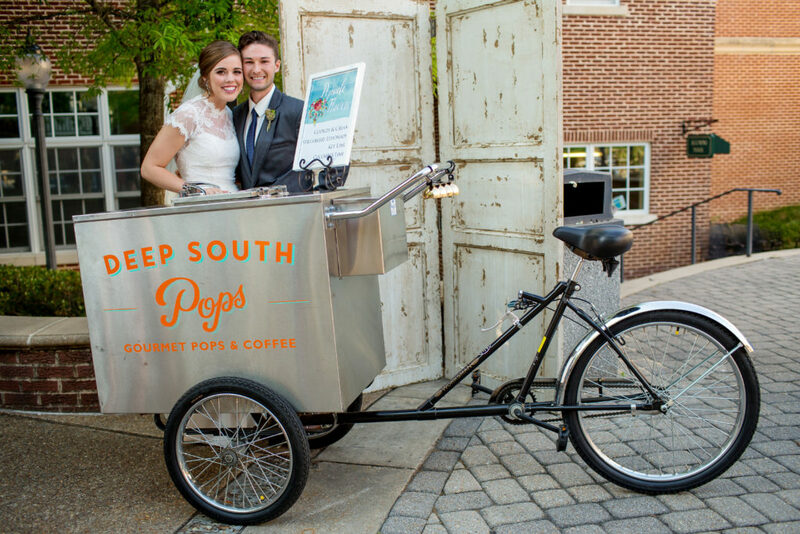 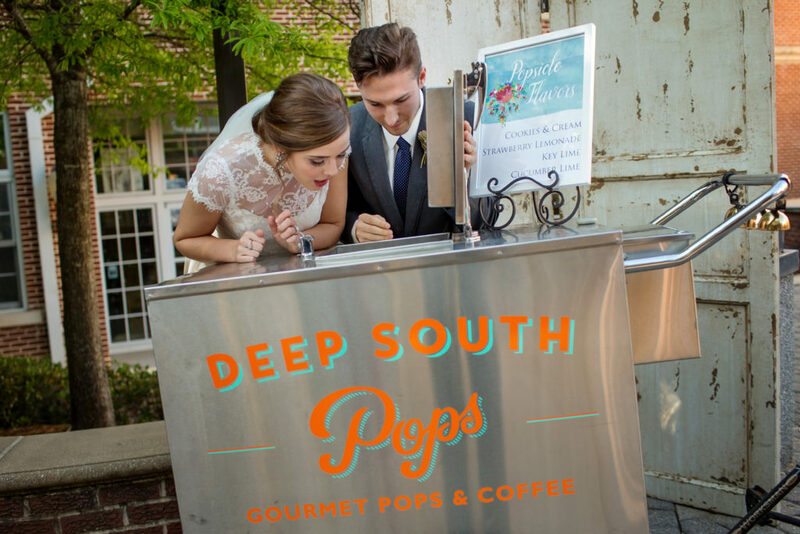 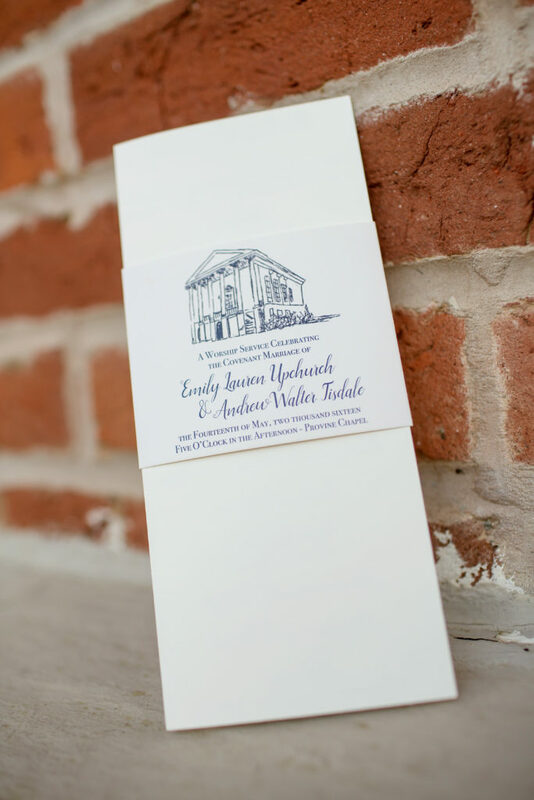 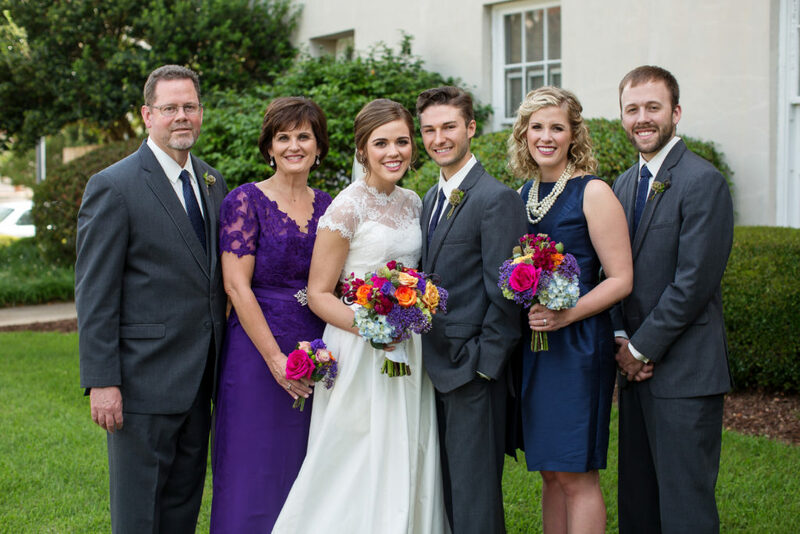 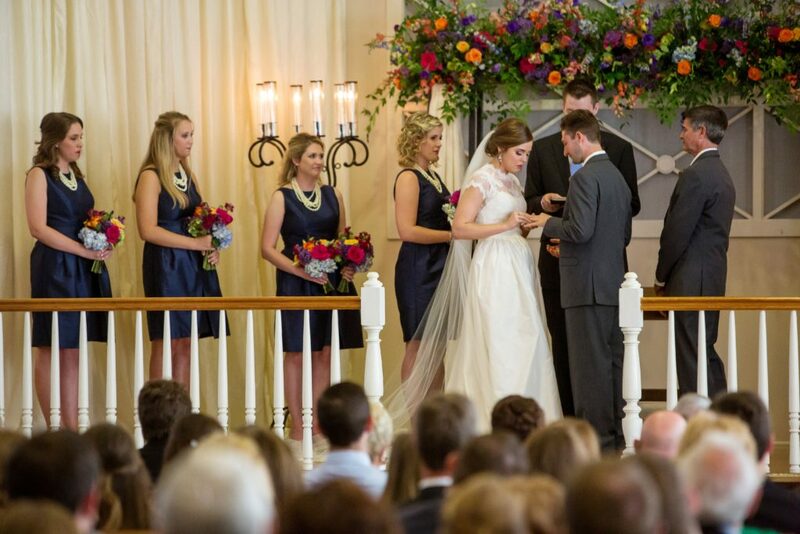 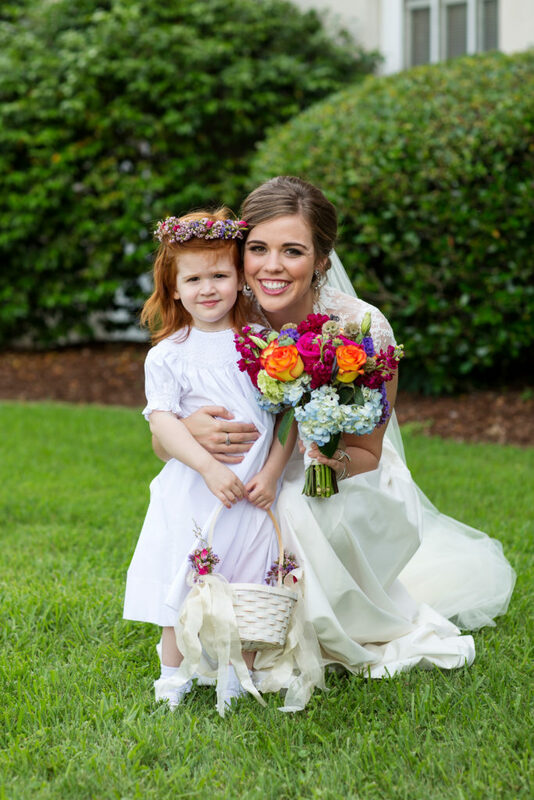 Emily Upchurch and Andrew Tisdale wed in a beautiful summer wedding ceremony on May 14, 2016, in Clinton, Mississippi, at the Provine Chapel at Mississippi College with a reception to follow at The Piazza at Mississippi College. 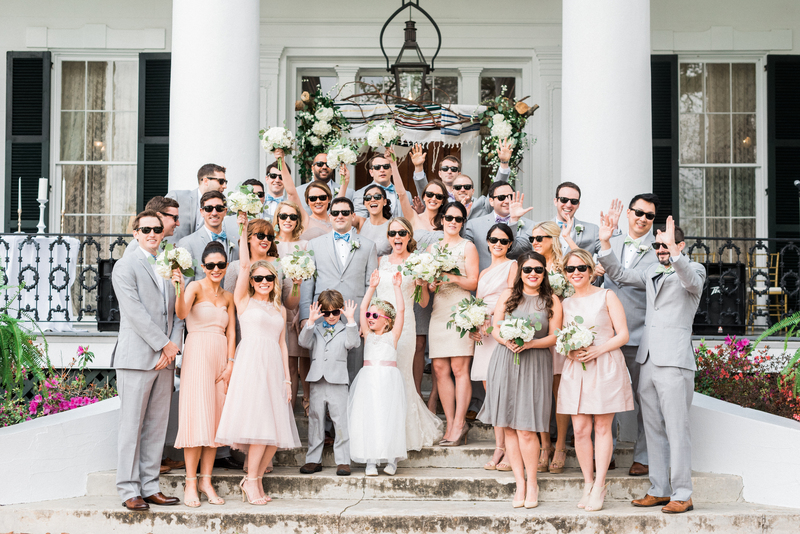 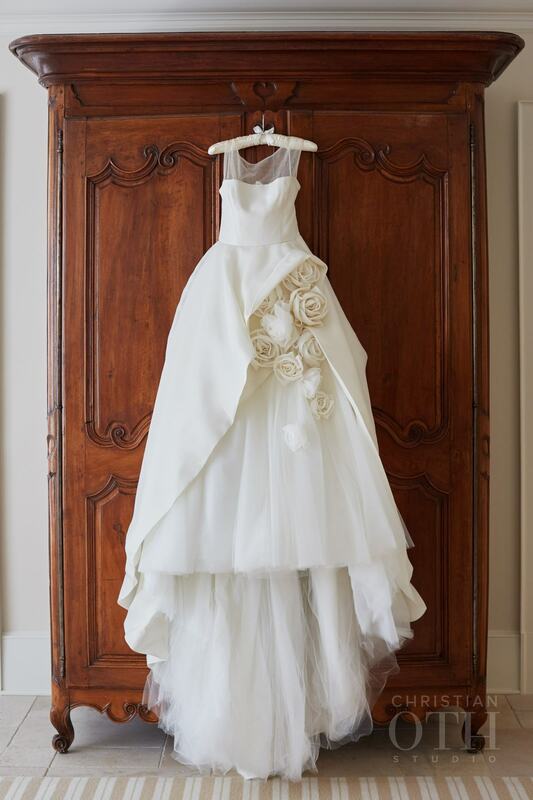 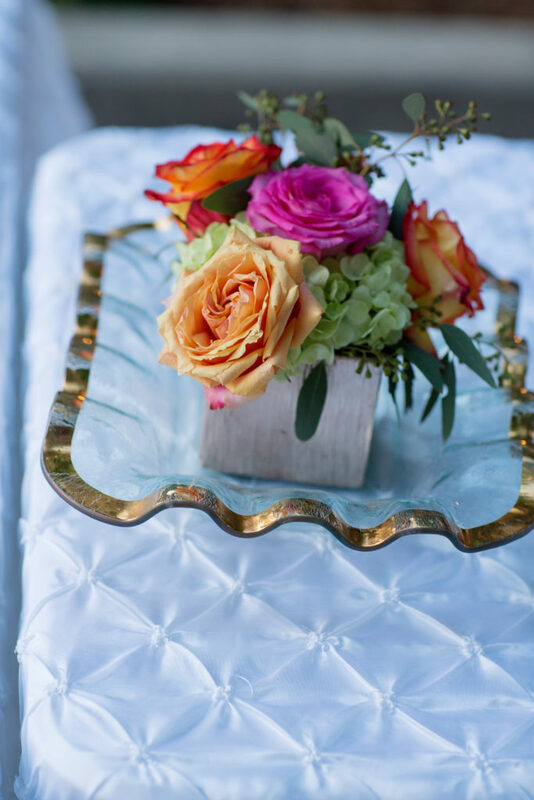 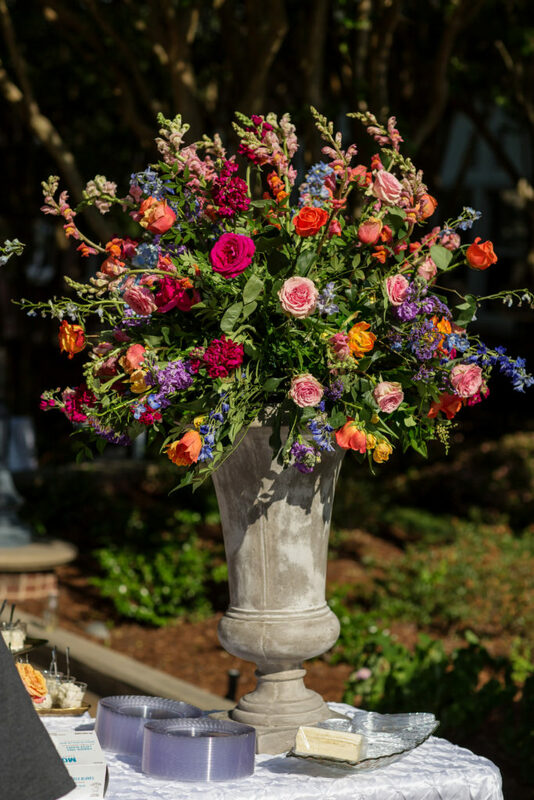 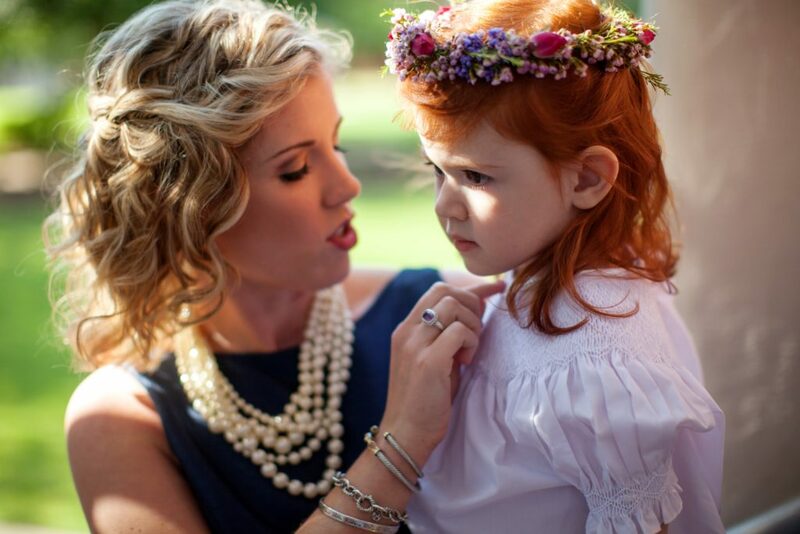 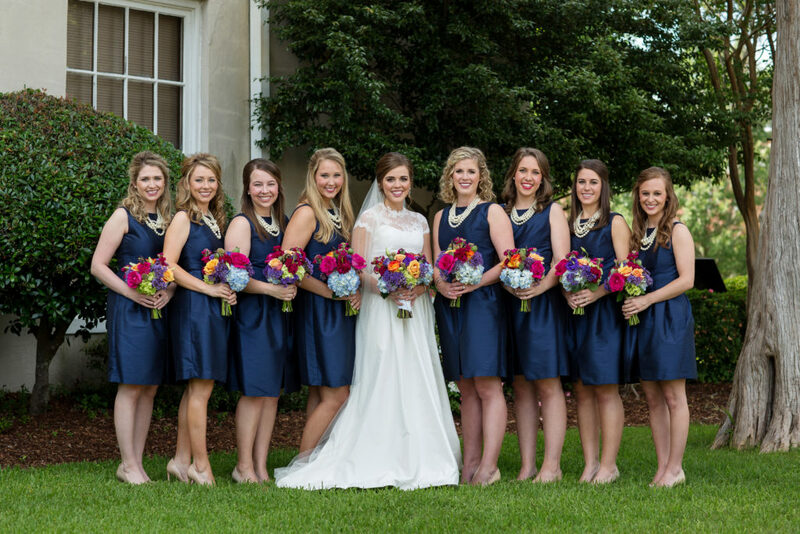 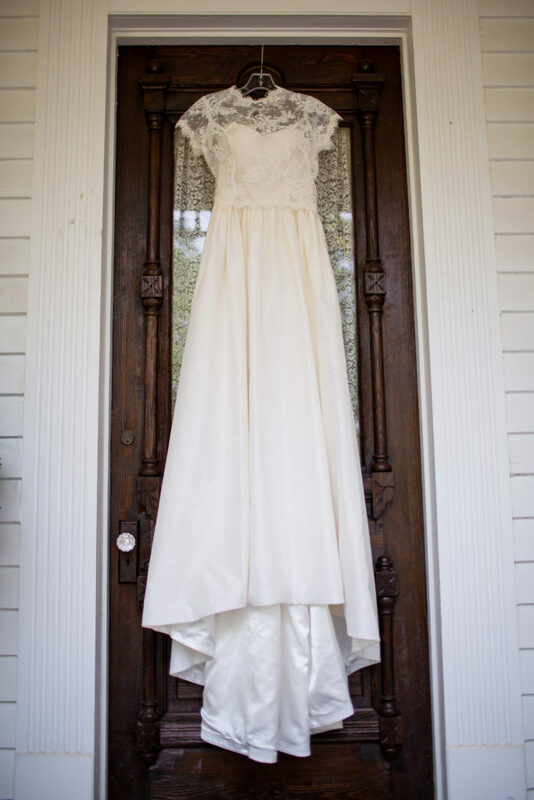 Enjoy all the beautiful details coordinated by Meredith Akers McCulloughwith Stella & Co. 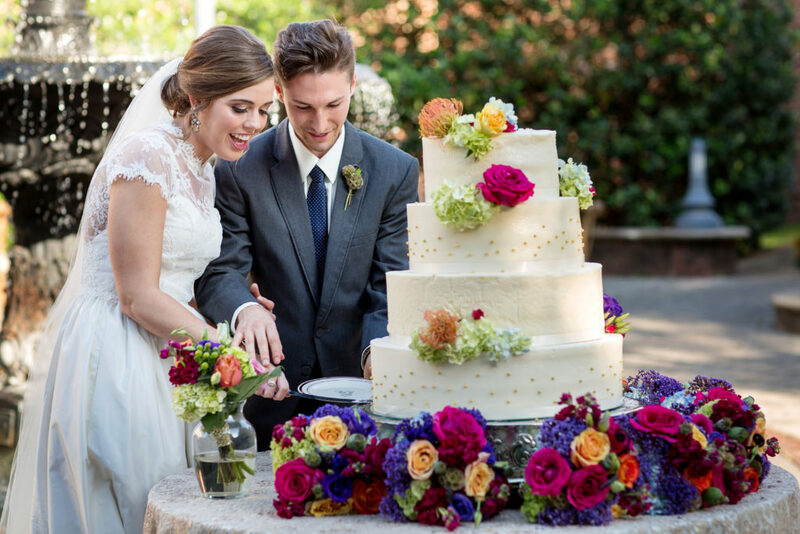 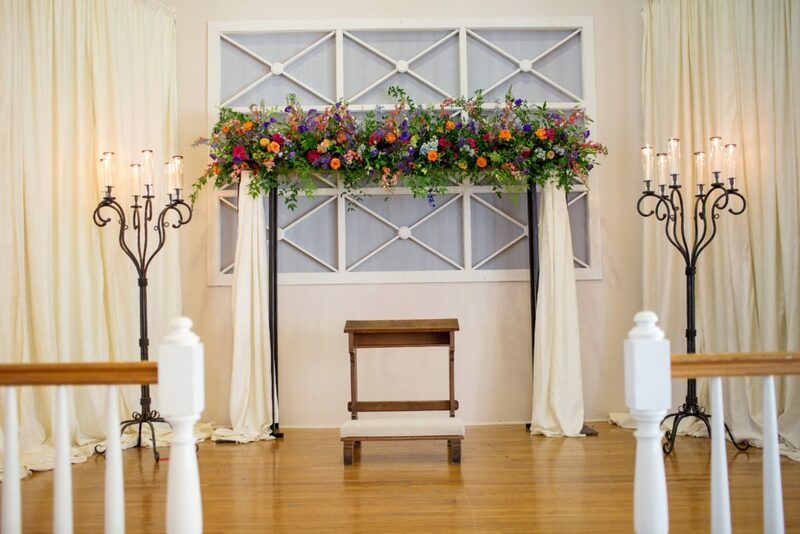 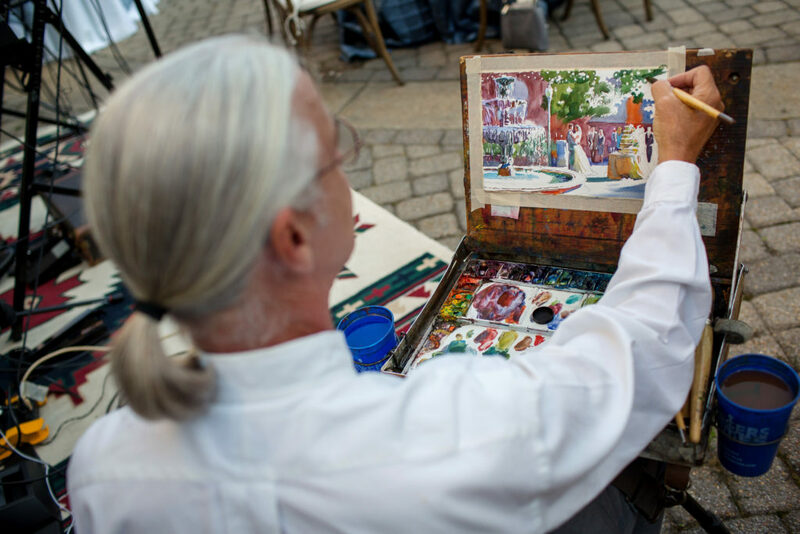 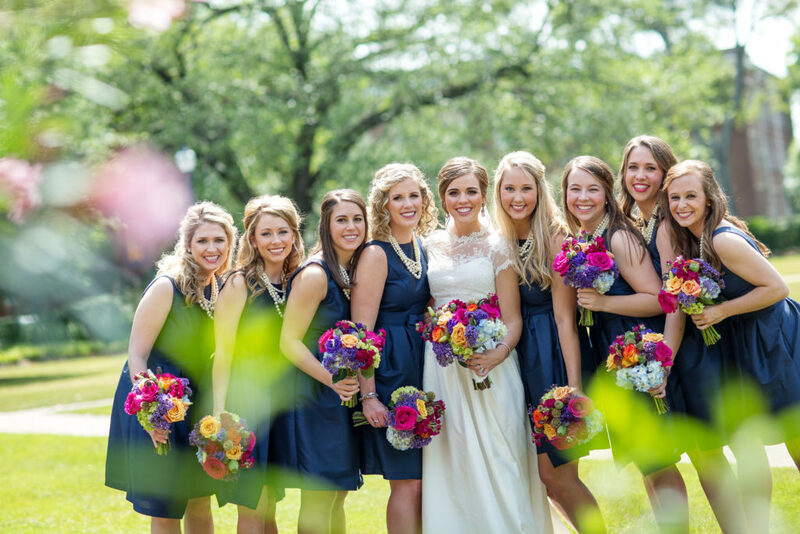 Event Planning and gorgeous photographs by followell | fotography on the blog today! 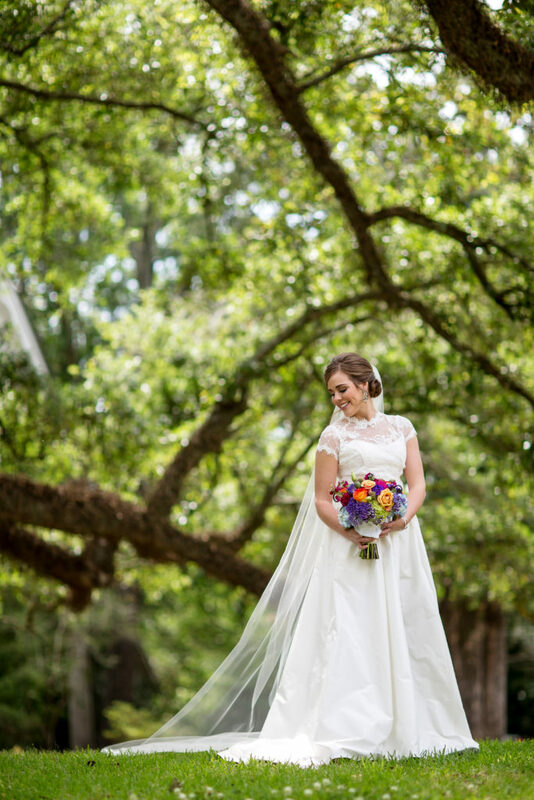 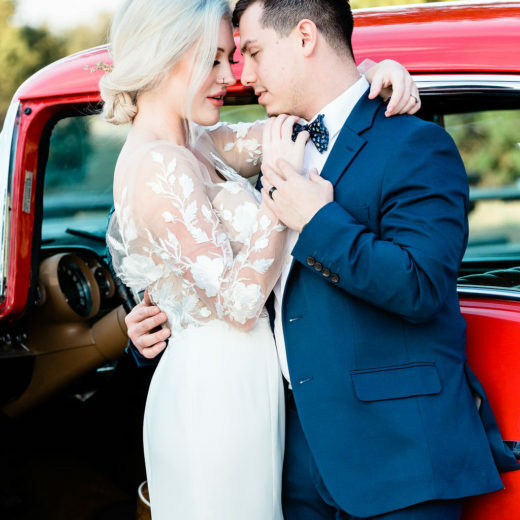 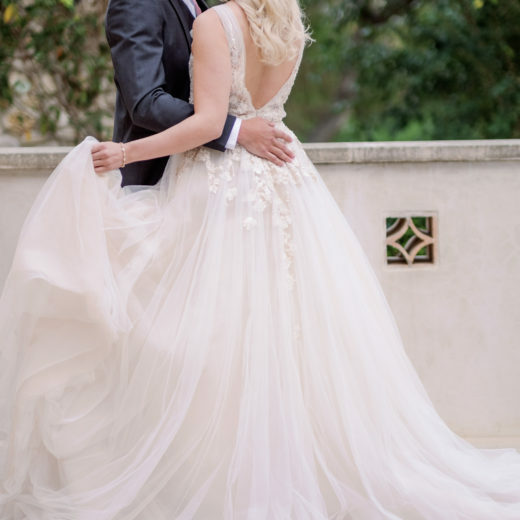 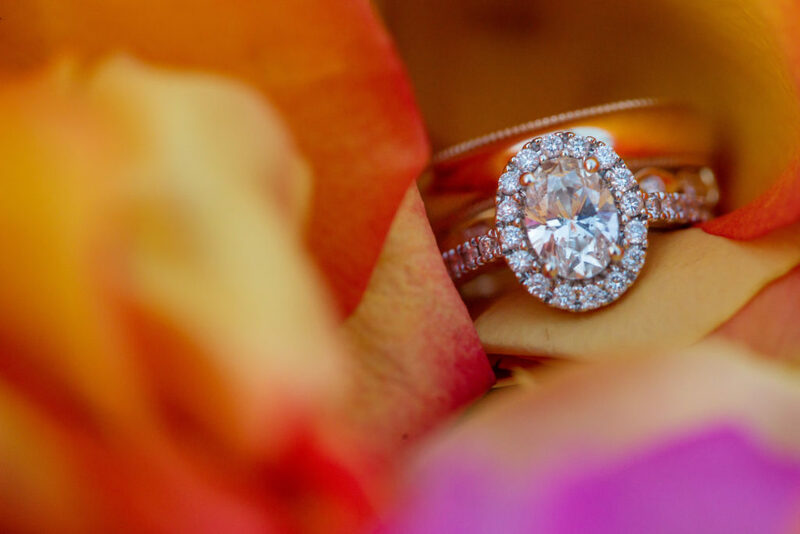 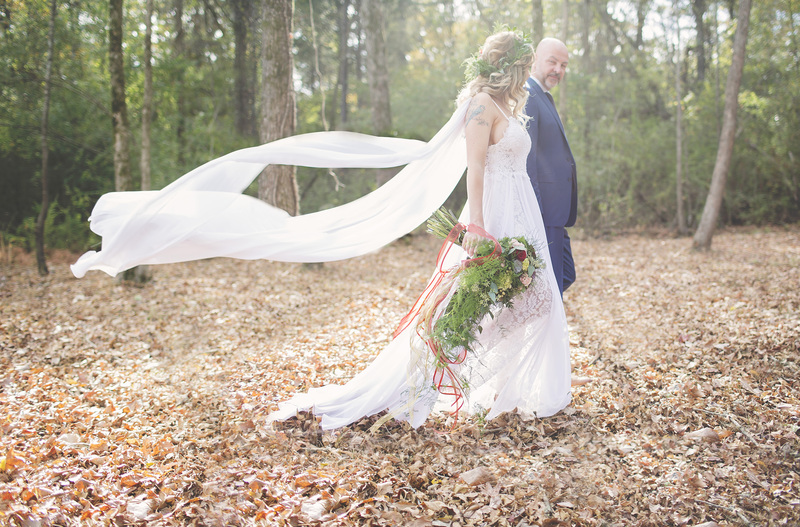 Would you like to see more gorgeous weddings? 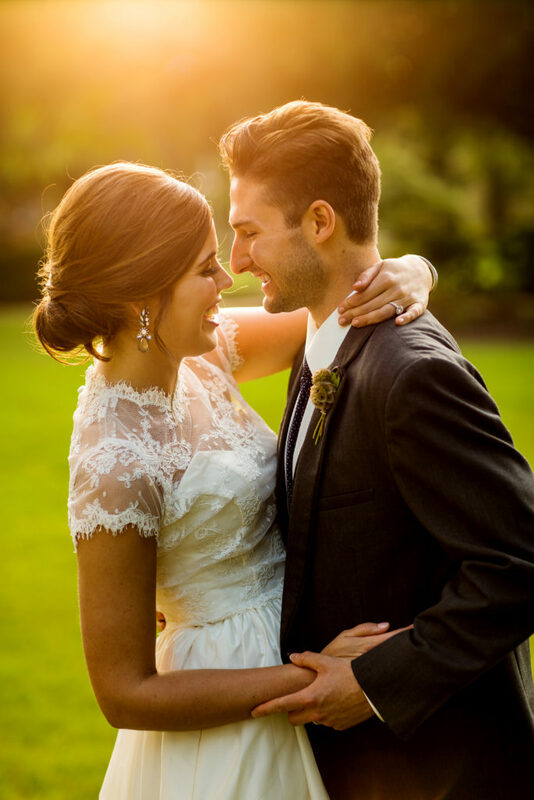 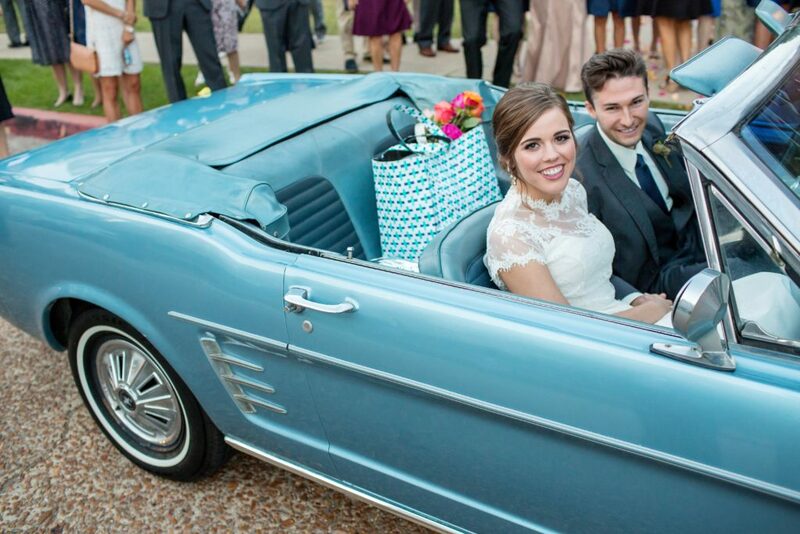 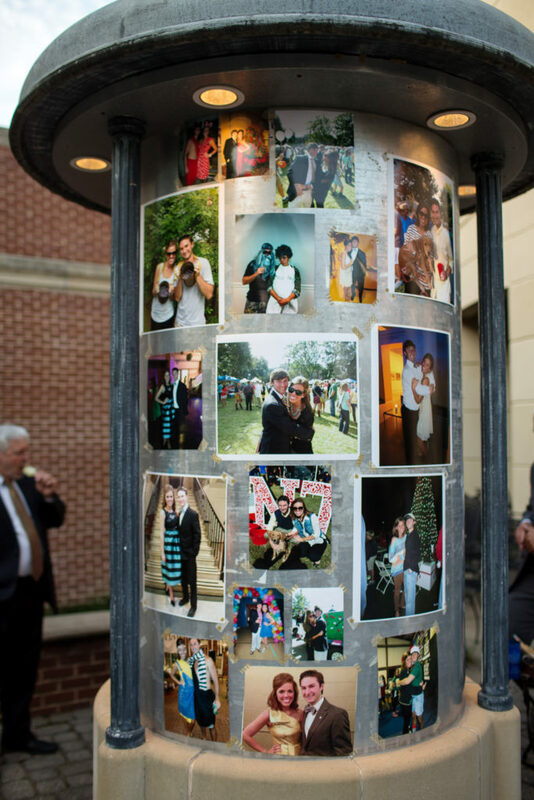 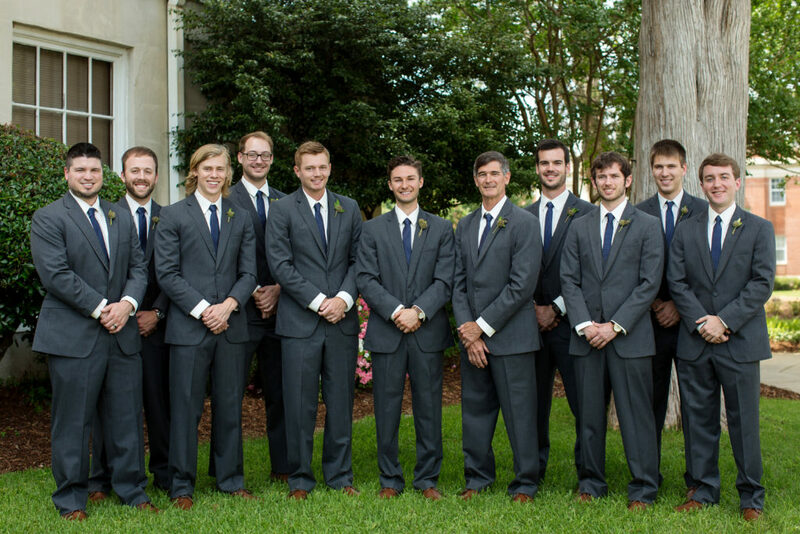 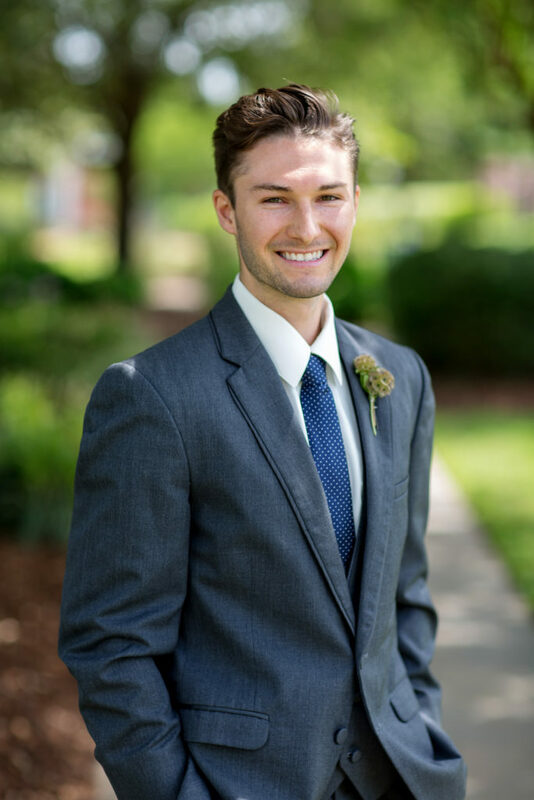 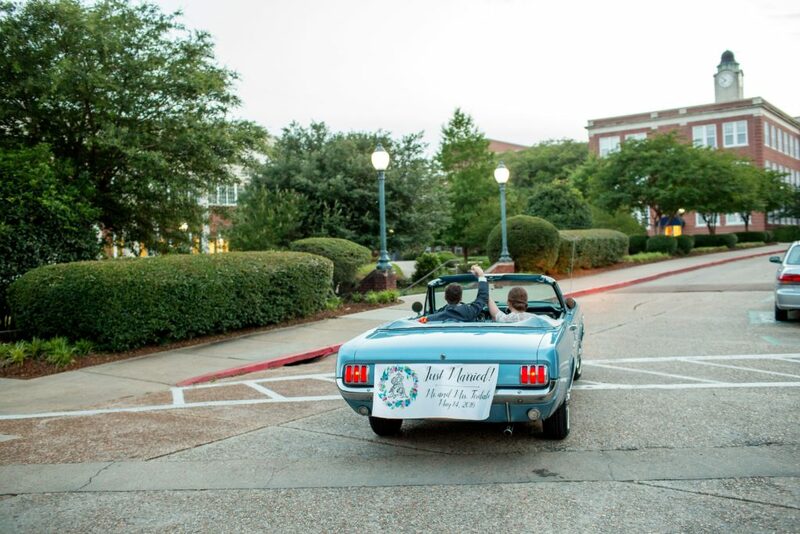 Visit our blog to see more beautiful, real weddings!